My first attempt at exercising after baby was going on afternoon walks with the stroller while Baby Tuesday napped. Even now, when I'm pushing around a far less sleepy baby, I think back to the early days with some nostalgia. The first few months, I was clipping the car seat into a very heavy stroller that I will probably review later. Even as the baby got bigger, I didn't want to eliminate the extra weight of the car seat because otherwise, he'd have to face forward, and I was (and still kind of) not ready for that. For full disclosure, I am a Jane Brand Ambassador, so I was sent one of these guys to try out. I really love this stroller because it's light and can face in or out (with adjustable inclines for each mode). It is made out of quality materials without extra flame retardant chemicals, and I can imagine it lasting through multiple babies if I ever get over the trauma and go that route. 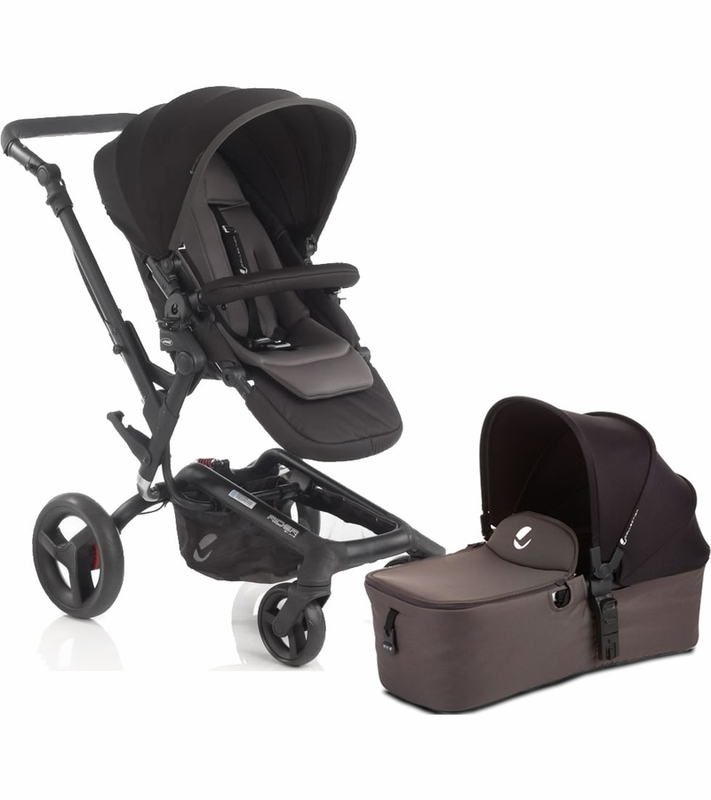 Plus, it folds easily and is shock-absorbing, which is very important for stroller naps! Mine came with a rain cover -- super useful! -- and a diaper bag, which is currently being used as a laptop bag because our diaper bag is packed for the apocalypse and would not transfer. It also comes with a bassinet attachment for naps and smaller babies. We also have an adapter that we can use to put the carseat in the stroller for the few times we do need to do a non-disruptive transfer. 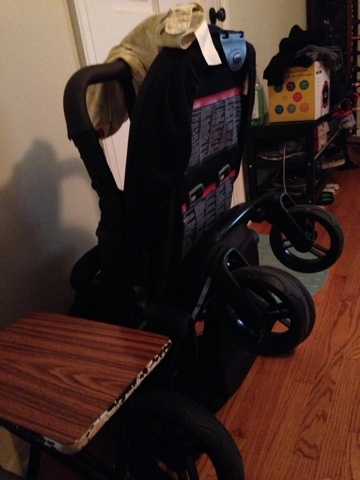 I definitely default to this stroller whenever possible, because it folds up nicely, even in the house. The Jane Rider retails for $750 (the older models are a couple of hundred bucks cheaper if you can find them), so yes, it's on the higher end of the spectrum. Thinking back, our lug of a stroller before was over half the price, and I can already tell it isn't built to last like this one is. As a European company, they are building their U.S. presence, and their products are starting to appear in places like Buy Buy Baby and Babies R Us. FTC Disclaimer: I am a brand ambassador for this company and received a product free of charge but was not otherwise compensated to provide a positive review. Most oldsters assume that purchasing the proper stroller for his or her child may be a comparatively straightforward task, whereas actually it's not. If you're thinking that will just exit and get a bestbabystrollerses.com, you've another factor coming back. whereas you much will exit and get one, it would not specifically justify the quantity of cash that you simply get hold of it. If you’re looking for Best Sit and Stand Stroller Reviews, then you’ve come to the right site. On our site you’ll find a lot of reviews of Strollers on the market. Nowadays baby lightweight strollers have become one of the most important accessories for each and every parent. All of us have now become more conscious about our children and try to provide them the best possible care.